Are you concerned about fire or burglary of your important papers, guns or valuables? Then maybe you need a real safe. Did you know that most safes sold in retail stores are for fire protection only? Many safes sold in "big box" stores can be pried open very quickly with hand tools. 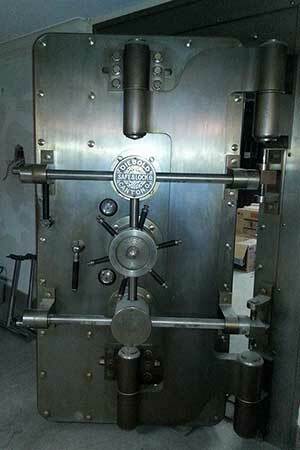 When you need a safe or vault, call LKE for a free estimate on a REAL safe that will properly protect your valuables.